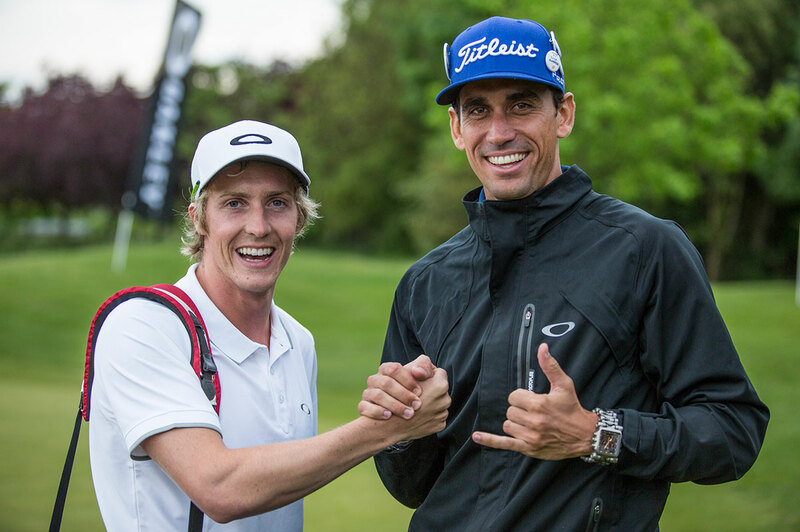 KING of GREENS is the first and worldwide only international golf tournament for action sports athletes. 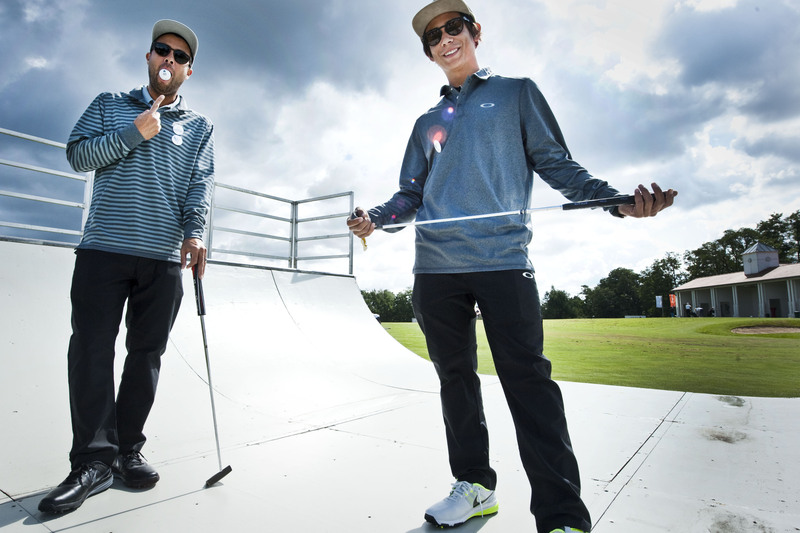 Surfers, skateboarders, base jumpers, snowboarders, skiers and other action sports athletes are addicted to golf. 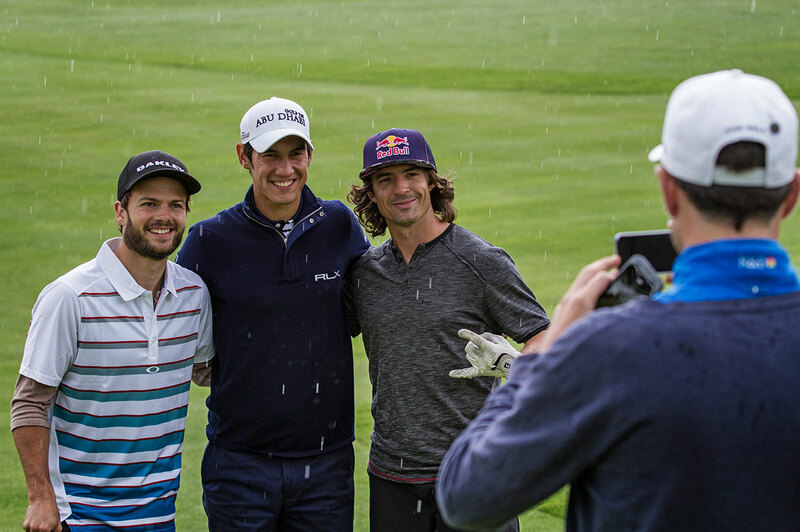 Not only because golf is fun. For them it is the perfect balance to their adrenalin-charged daily business. Many athletes have become rather ambitious in golf and are single-handicap players. KING of GREENS lives up to the individual lifestyle of the young generation, while paying tribute to the legacy of the game. It offers an international platform for young golfers and motivates others to get in touch with the sport. International participants of diverse sport backgrounds create a wide range of story angles and opportunities to address a broad international audience. The event had it’s successful premiere 2013 in Munich. 2014’s battleground was London, linked to the prestigious BMW PGA Championships in Wentworth. In 2015 the Oakley KING of GREENS took place in Berlin at the well known Nick Faldo course, linked to the Ryder Cup 2022 bid. NINE&ONE is the rights holder, markets the platform exclusively and is the overall responsible organizer of the event. Say hello for further info on how to participate or become a partner of the event.